Shikinoie, a welcome center in the Jike countryside, northern Yokohama. On November 17, 2017, I visited Shikinoie (literally means the house of four seasons), which has witnessed its 30th anniversary this year, and interviewed its director Mr. Kohsaku Yamada. Here is a summary. 1. 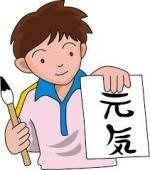 The role and activities of Shikinoie are mentioned on the website of Shikinoie (http://jikehurusatomura.in.coocan.jp). Could you comment on these items that you would like to emphasize? 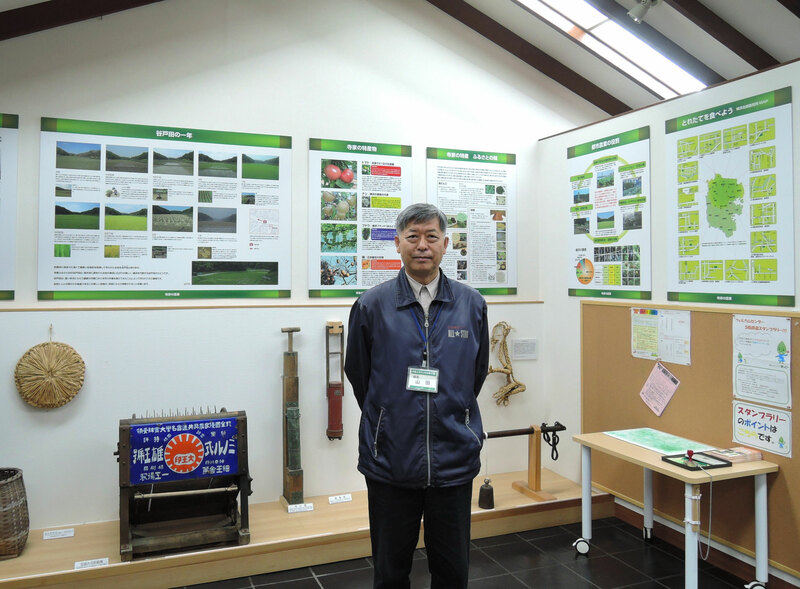 Regarding its role, Mr. Yamada mentioned that Shikinoie has been set up to acquaint citizens with agriculture and the natural environment in the Jike countryside. One of its main activities is related to farming and utilizing farm produce, such as inviting people to experience rice planting/harvesting, making “miso paste” from soya beans and making “soba”, buckwheat noodles (there is a big kitchen available for these activities at Shikinoie). Another is nature related activities, such as bird watching, flower and flora watching, and tiny fish (killifish) and dragon fly watching. Shikinoie is run by a city municipality office through a managing committee composed of local representatives and experts. It was Yokohama municipality that orchestrated the whole development in the Jike area by forming an association of local farmers in order to promote “farming through experience.” In addition, irrigation conduits and other farming infrastructures were upgraded, footpaths for visitors were provided, and off course Shikinoie itself was built. 2. 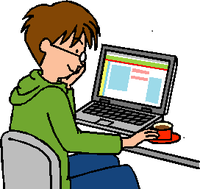 What new activities would you like to carry out? 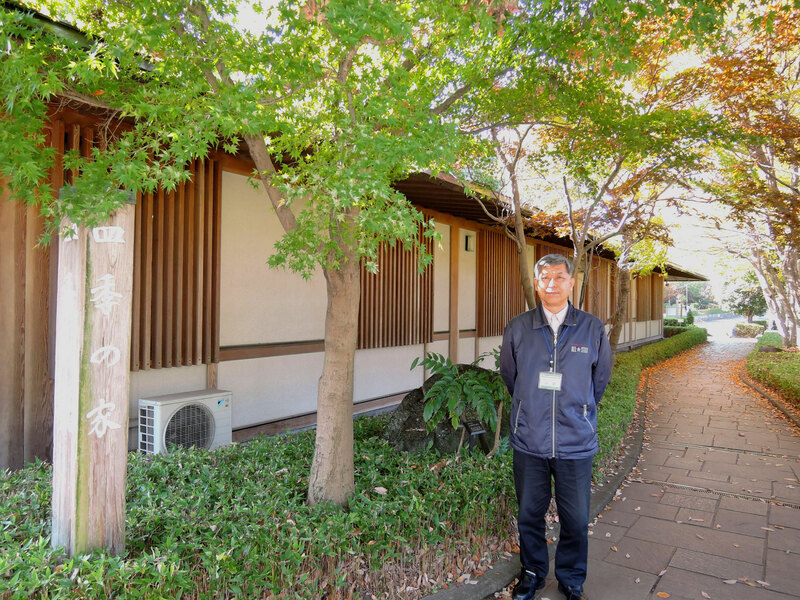 To this, Mr. Yamada said that the kitchen facilities at Shikinoie are not used so much by people especially during the spring to summer season, so he would like to create a new cuisine class for international dishes. According to him, a tentative plan is to hold six classes a year to make international dishes from six countries in turn. A Japanese lady, who is well acquainted with making foreign dishes, will be in charge of this special session. 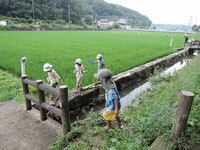 Another idea is activities for kids during summer holidays, such as watching cicadas. 3. What is your dream of Shikinoie? Mr. Yamada is concerned with the future of agriculture; particularly there are less and less people being engaged in agriculture. So, he would like to see more people participate in managing and carrying out farming activities in the Jike area throughout the year, one step further from just experiencing rice planting or harvesting. Every year at Jike, I have sadly noticed that a few farm plots have been left without being cultivated all year round. One more point. Mr. Yamada would like to see local communities carrying out seasonal festivals, which are difficult to hold regularly for various reasons: for example due to the difficulties of getting enough local people. 4. 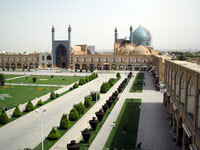 Could you give a message to visitors from foreign countries? 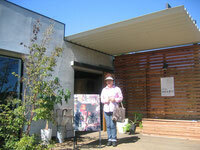 Please visit the Jike countryside which is located not far from Tokyo in northern Yokohama. You can enjoy the beauty of the natural environment all year round.